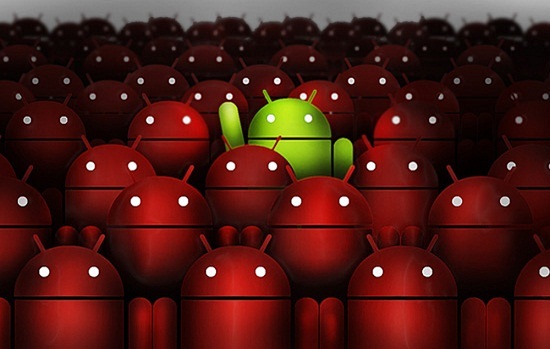 Android is a secure operating system with Google always working in the background to fight the abnormalities. But malware still gets into the way of keeping the OS safe and secure. Mostly, malware enters Android devices through malicious apps, even the ones downloaded from Google’s own Play Store. To fight such apps, Google has quietly launched a “panic mode” in the background of Android OS that helps users exit from the apps that go rogue and try to take control of the device. With the “panic detection mode,” Google aims to provide users with a safe environment on Android. It is a guaranteed background running mode that protects users from malicious apps. It provides a reliable action to exit from rogue apps that try to take control of the device and block the user from exiting. When in action, the panic detection mode brings users safely to the home screen. It detects panic when a user repeatedly presses the back button to exit an app. After detecting the trouble, the panic detection mode overrides the app that’s causing the issue and brings the user back to the home screen. After that, it lets user uninstall the malicious app. Google has not made a public announcement for the mode, but the folks at XDA have discovered it within Android’s source code. We must say that Google has done a swell job at the detection of rogue apps via panic mode. The progressive back button press is a common thing that most of the users do to exit an app and hence it is an excellent way for the panic mode to come into action. XDA also points out that the “panic detection mode” is not available for all Android users. It is currently limited to devices running Android 7.1 Nougat, and it needs to be manually enabled by the user. It seems like Google has plans for wider implementation of the feature in the upcoming version of Android. It will most likely enable the feature by default in future versions. It would have been better if Google could have extended the panic mode feature to all Android devices, but it is good to see that the company is finally working on securing the OS from rogue apps.